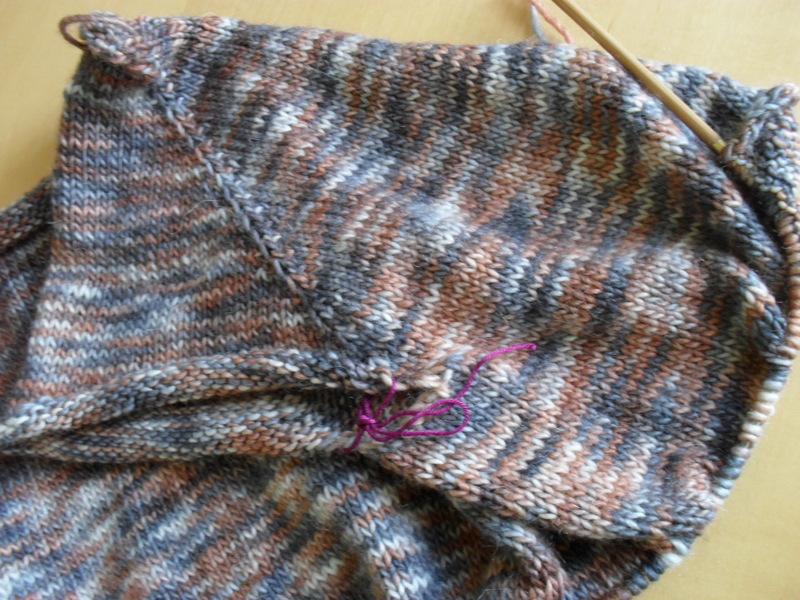 After finishing the Araucania cardi, this is my next big project – The Central Park Hoodie by Heather Lodinsky. 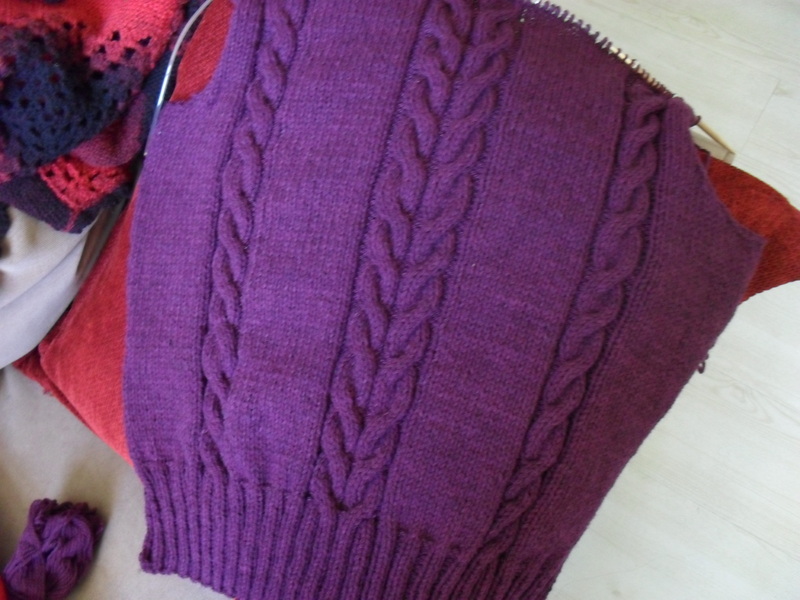 The yarn I’m using is the Pure Border Leicester by Blacker yarns – a solid english wool, which is going to make a sturdy and versatile (and very warm, I’m sure) garment. 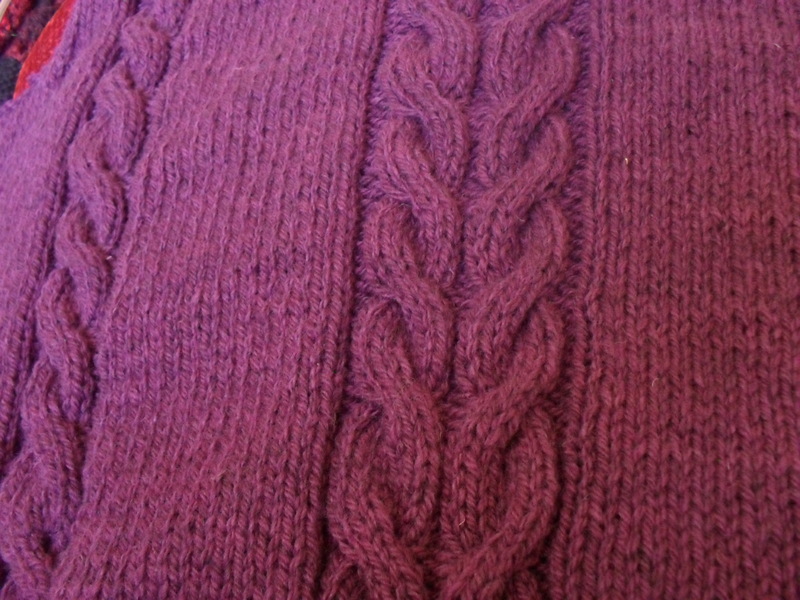 The yarn has no halo whatsoever, so the cables are nicely defined and round and plump, and on 5.5mm needles it knits up fast – in fact, I’m hoping to make considerable progress over the weekend. But of course, it’s the holiday season, and there are parties to attend … we’ll see how it goes. You will have noticed, dear Reader, that I usually make smaller things. For some reason, the whole sweater and cardi business has not appealed to me during the last year.